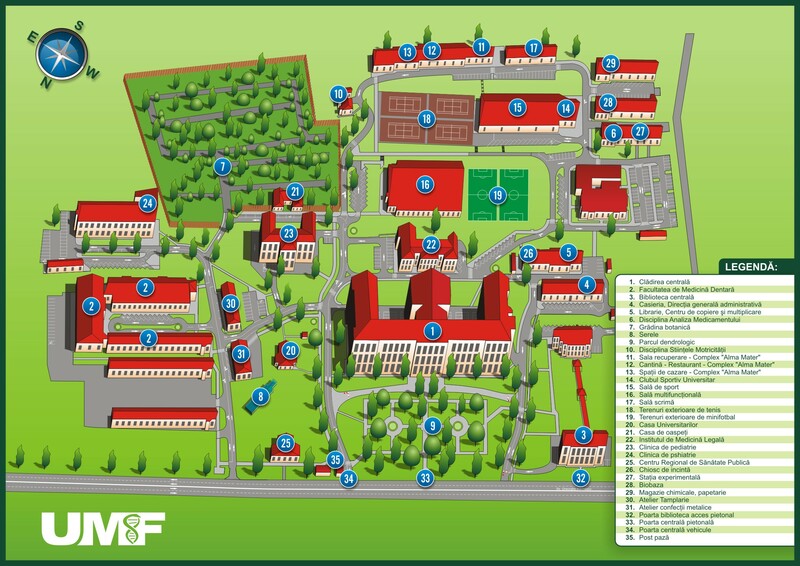 The Faculty of Dentistry at the University of Medicine, Pharmacy, Sciences and Technology of Târgu Mures harmonizes the diversity of educational process with the European dynamism, exigency and professionalism with generosity, tolerance with multicultural valences, and managerial responsibility with efficiency and transparency. The history of dental medical education in Mures County dates as far back as 1948. Over 70 generations of dentists, dental nurses and dental technicians, trained and dedicated to a noble profession, along with the experienced teachers, with high professionals, organizational and human skills, have built the competitive image of the faculty, recognized nationally and internationally, for excellence in training specialists. The educational and research infrastructure, comprised of the Integrated Dental Centre, the simulation compartment, the teaching and research laboratories and many other facilities for the students, provides a modern, dynamic educational process with complex activities. During clinical activities and under appropriate supervision of teachers, our dental students and resident doctors perform a wide range of dental procedures, exploring the entrepreneurial side of dentistry. To be a doctor it is essential to be human. Offering knowledge with passion, professionalism and self-exigency we succeed to form not only good practitioners who do credit to the attended school, but also real humans.